Vancouver, B.C. 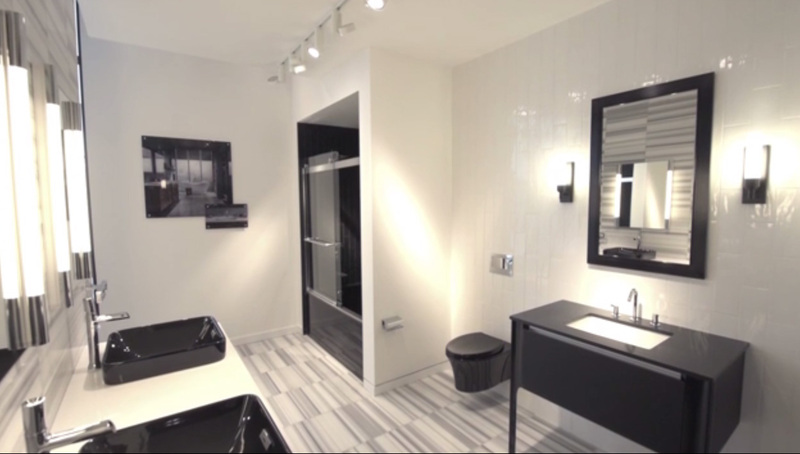 – March 22, 2017 – Kohler Co. is expanding availability of its renowned kitchen and bathroom products with the opening of the first Canadian KOHLER Signature Store at West Broadway and Fir Street in Vancouver. Solely owned and operated by EMCO Corporation, the luxurious store provides an upscale shopping atmosphere and unparalleled service, unlike any other in the region. 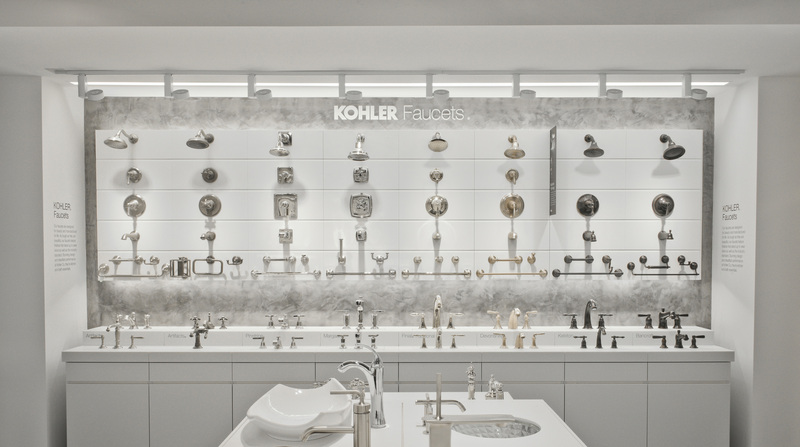 The KOHLER Signature Store gives consumers and design professionals a hands-on opportunity to experience the latest kitchen and bath products exclusively from the Kohler Co. brands. 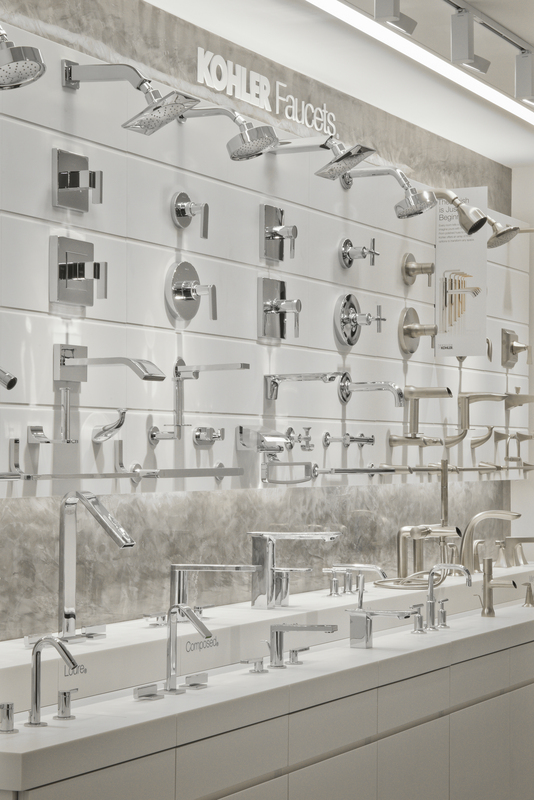 A destination for inspiration and innovation, the new 5,000 sq ft store features gorgeous displays of kitchen and bathroom fixtures in a variety of contemporary, transitional and classic designs. 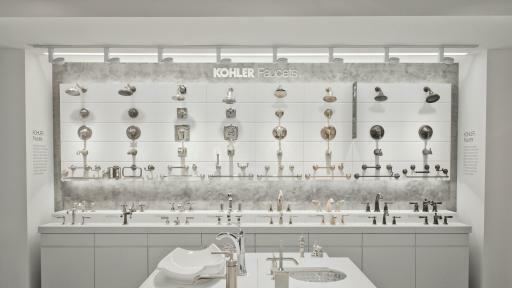 In addition to faucets, sinks, showerheads, bathtubs, toilets, tile and other premium kitchen and bathroom products from the Kohler Co. collections, customers will be able to experience working faucets, showers and bathtubs and peruse an eclectic series of fully designed room layouts that replicate real-life settings and feature cutting-edge technology. 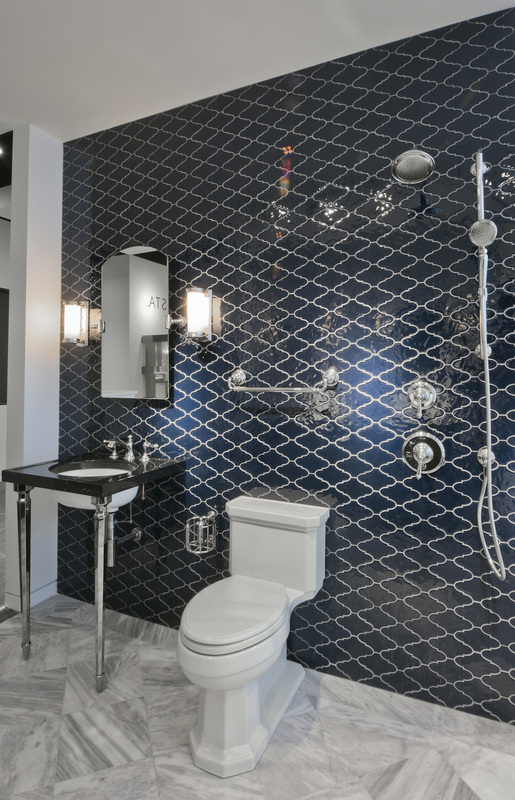 The KOHLER Signature Store brings to life the Kohler Co. brand promise of design excellence and high performance by consistently delivering a delightful shopping experience. The KOHLER Signature Store by EMCO Corporation is located at 1606 West Broadway in Vancouver, at a convenient corner location in the bustling South Granville neighbourhood of Fir & Broadway. Customers can schedule varying levels of project support from complimentary, two dimensional space and project planning to fee-based, in-home consultations and delivery options. 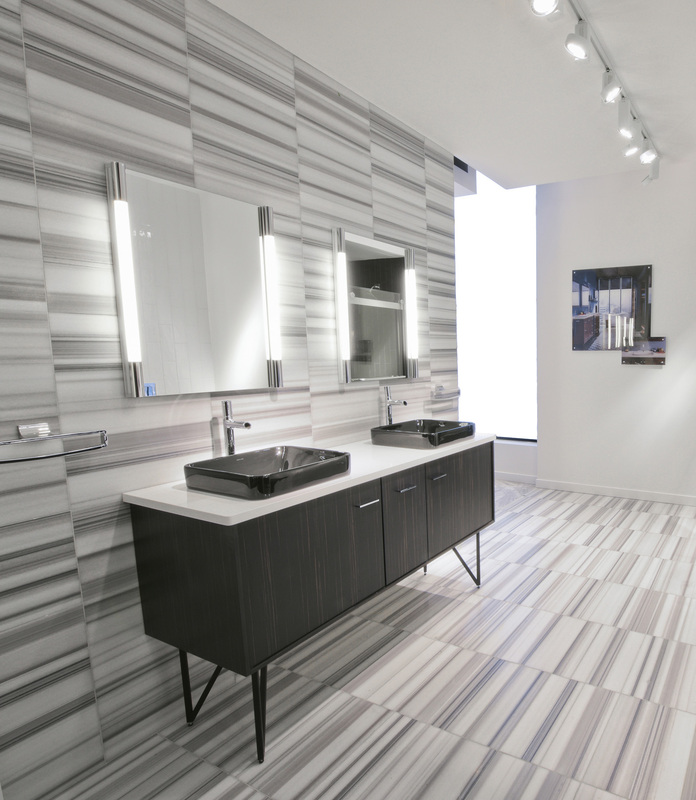 What distinguishes the KOHLER Signature Store initiative is the pairing of premium client services with the Kohler Co. brand promise of design excellence and high performance. 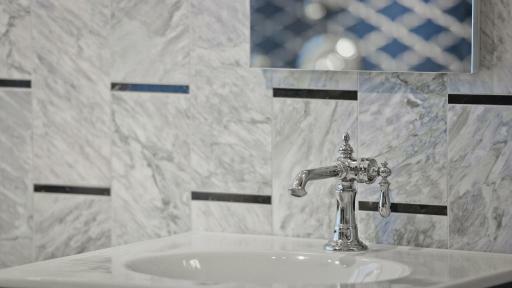 Kohler Co. is the only nationally-branded manufacturer to offer this distinctive pairing of products and services. This exciting new store will launch in Vancouver at the end of March. 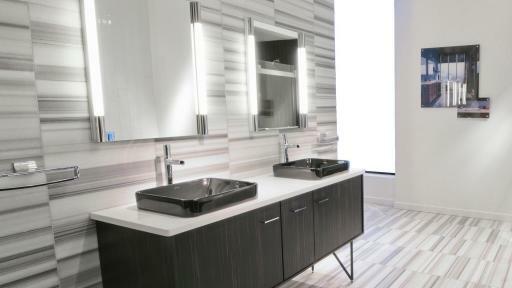 For more information on the KOHLER Signature Store by EMCO Corporation please visit kohlersignaturestorevancouver.com. Emco Corporation is a leading wholesale distributor of plumbing, HVAC, industrial and waterworks products in Canada. 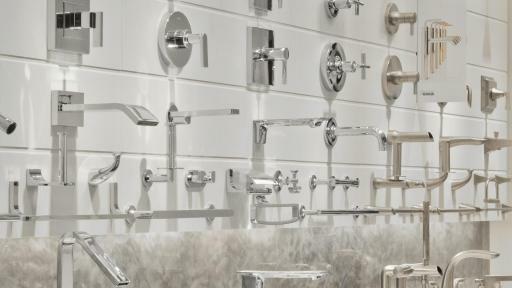 EMCO’s many plumbing showrooms in Canada, most of which are titled “The Ensuite Bath & Kitchen Showroom,” provide Canadians with the plumbing solutions they need for projects of any size. Whether a homeowner or a large contractor, EMCO provides high-quality products and superior services. 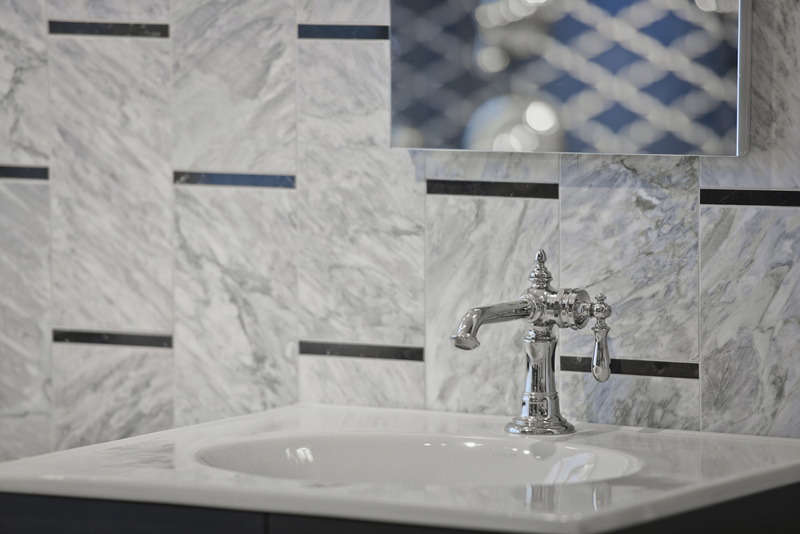 Founded in 1873 and headquartered in Kohler, Wisconsin, Kohler Co. is one of America's oldest and largest privately held companies comprised of more than 30,000 associates. 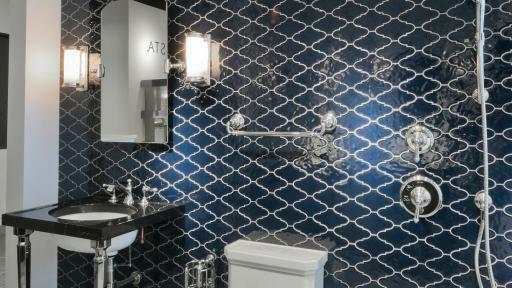 With more than 50 manufacturing locations worldwide, Kohler is a global leader in the manufacture of kitchen and bath products; engines and power systems; cabinetry and tile; and owner/operator of two of the world's finest five-star hospitality and golf resort destinations in Kohler, and St Andrews, Scotland.